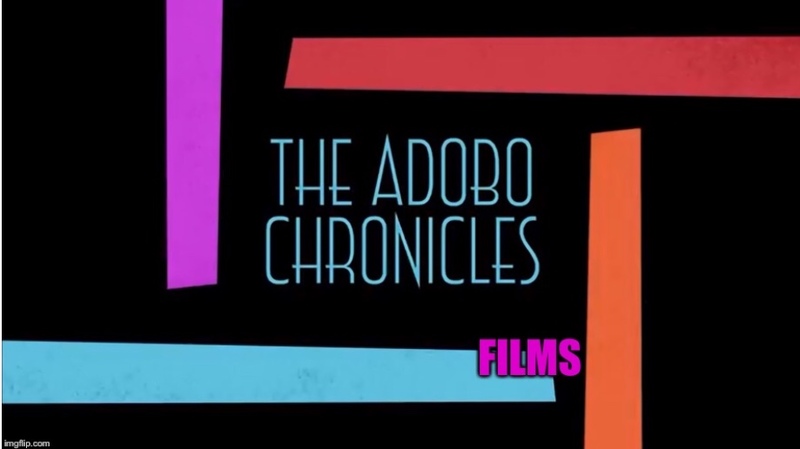 MANILA, Philippines (The Adobo Chronicles, Manila Bureau) – The 2019 Philippine senatorial election is just around the corner, and potential candidates are busy seeking presidential endorsements. It goes without saying that Kris Aquino has the endorsement of her brother, former President NoyNoy Aquino. Without asking for it, singer and actress Sharon Cuneta got the endorsement of her life from no less than President Rodrigo Duterte, something that her husband, Opposition Senator Kiko Pangilinan is not happy about. Well, deal with it, Senator Pangilinan.